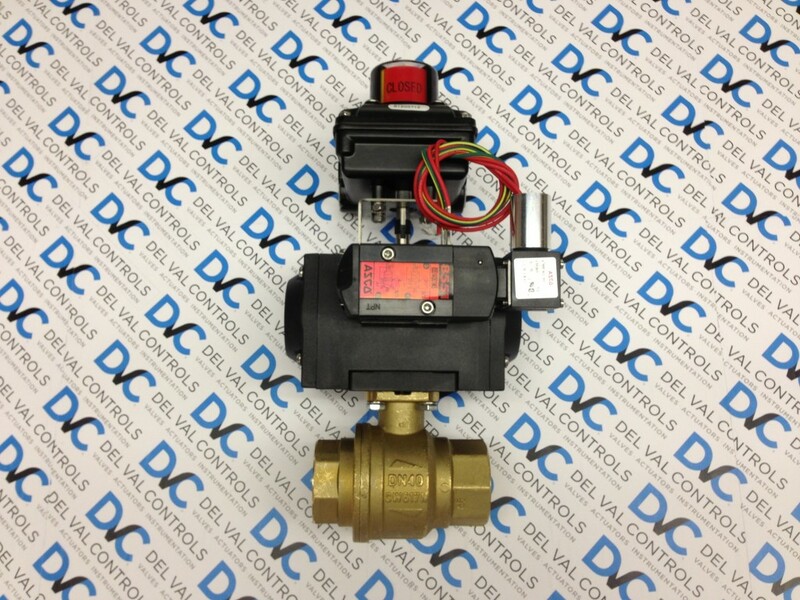 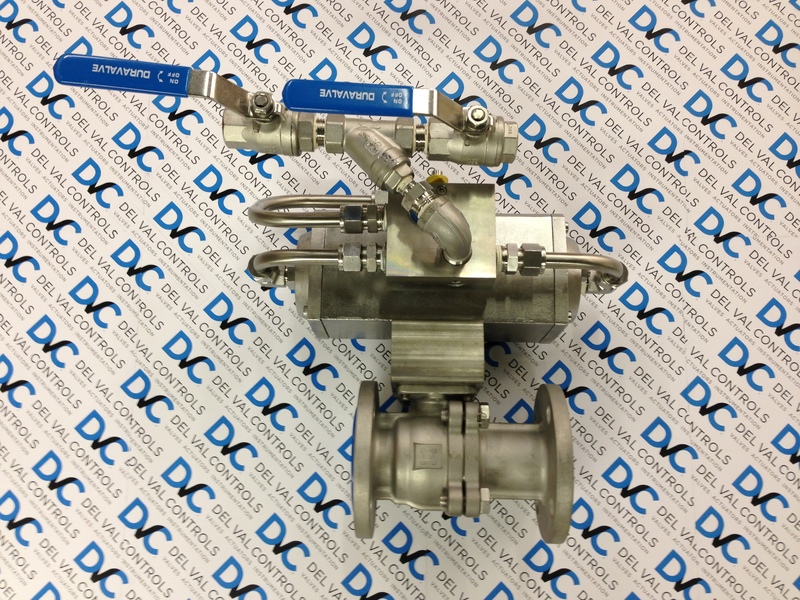 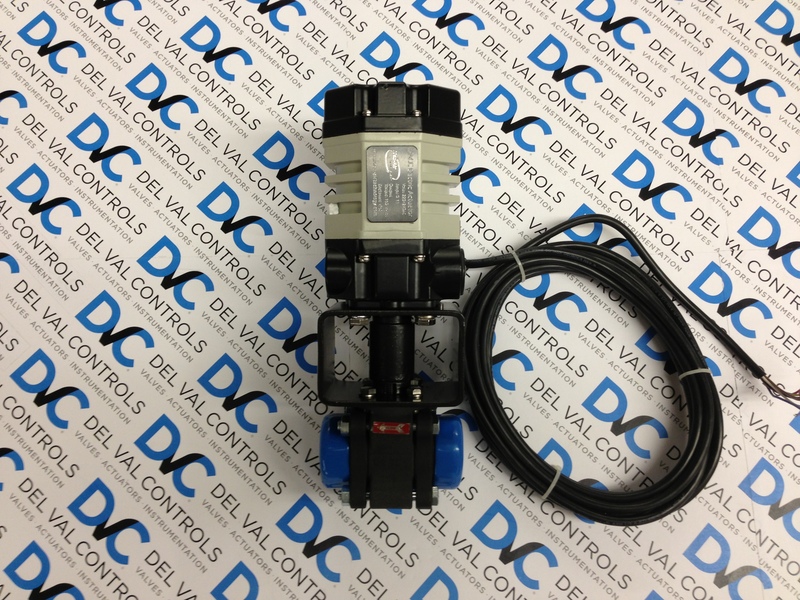 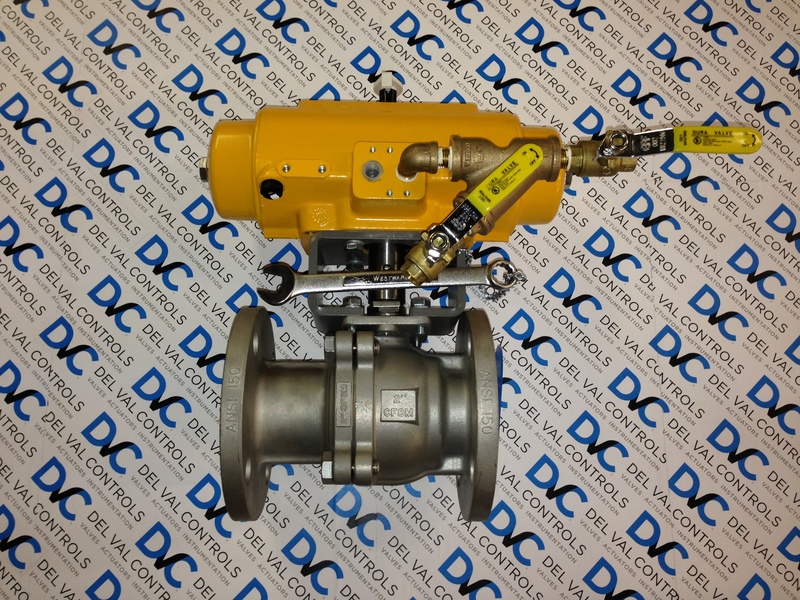 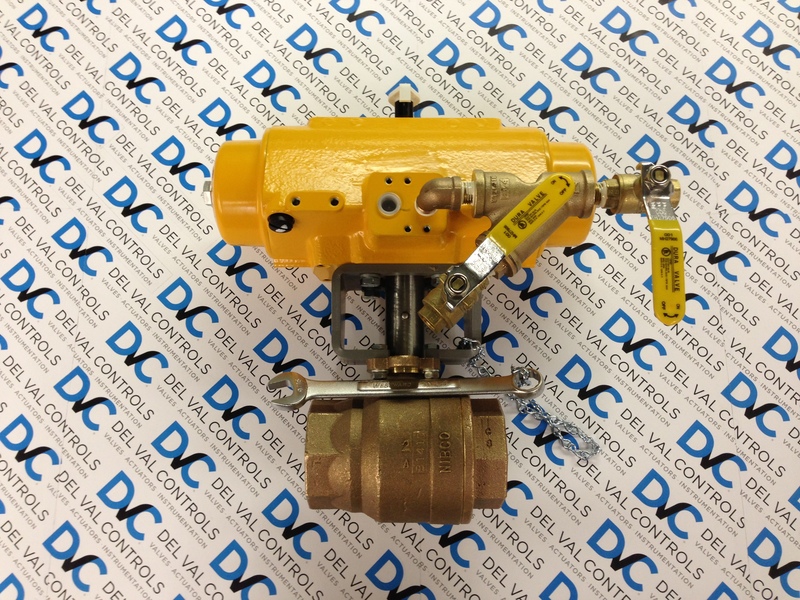 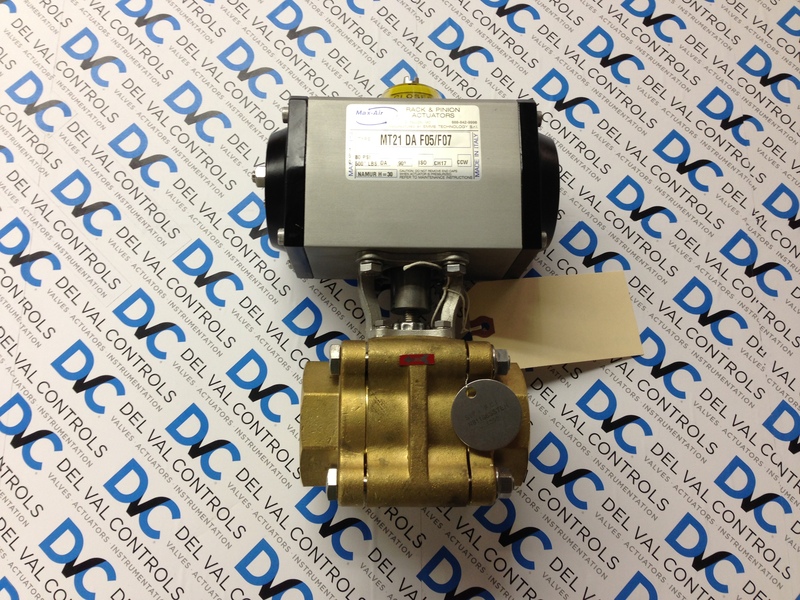 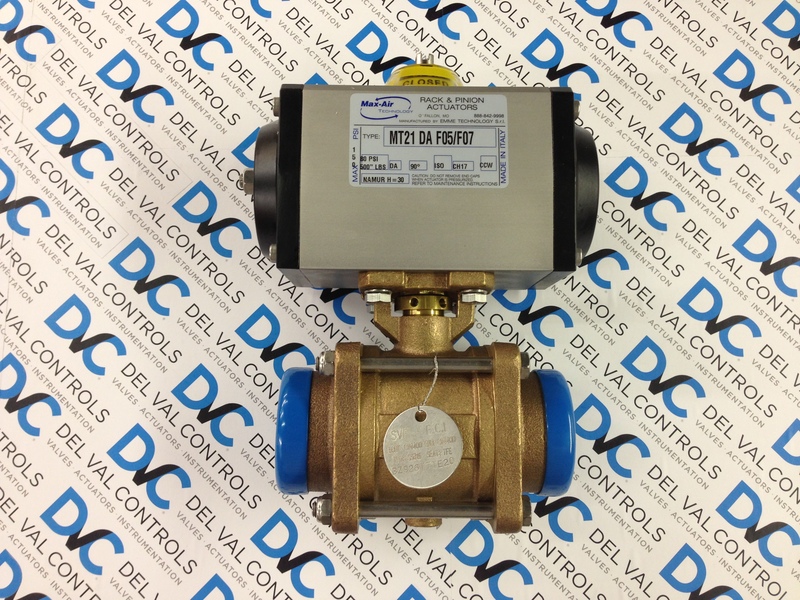 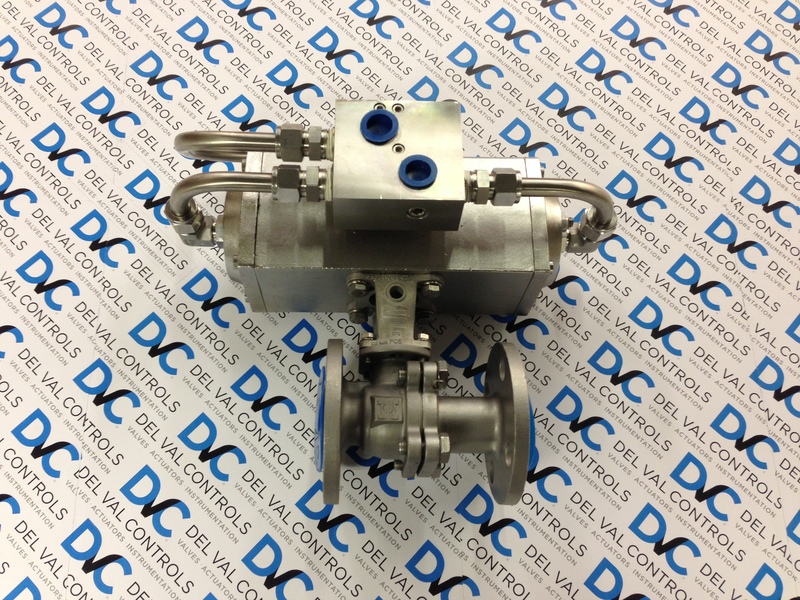 Del Val Controls has been supplying custom valve automation packages for 20 years. 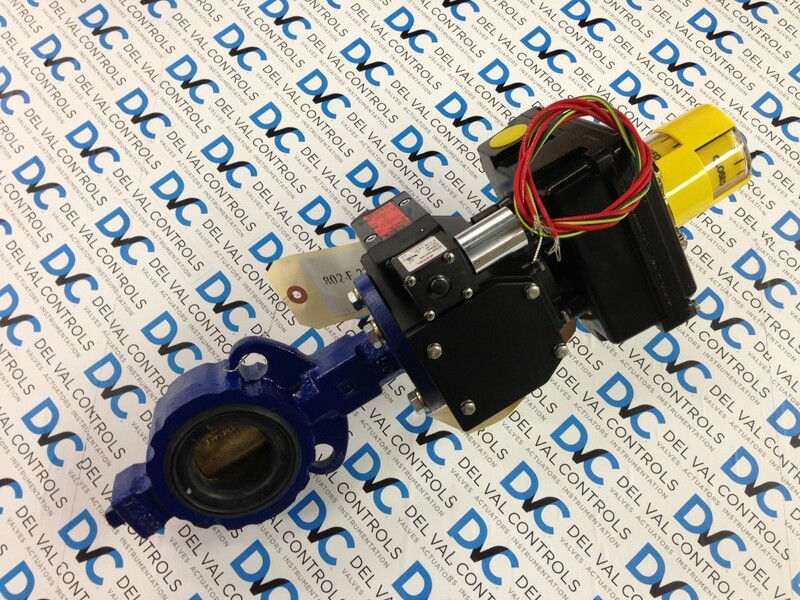 Whatever your application, we can customize a valve and actuator package to meet your needs. 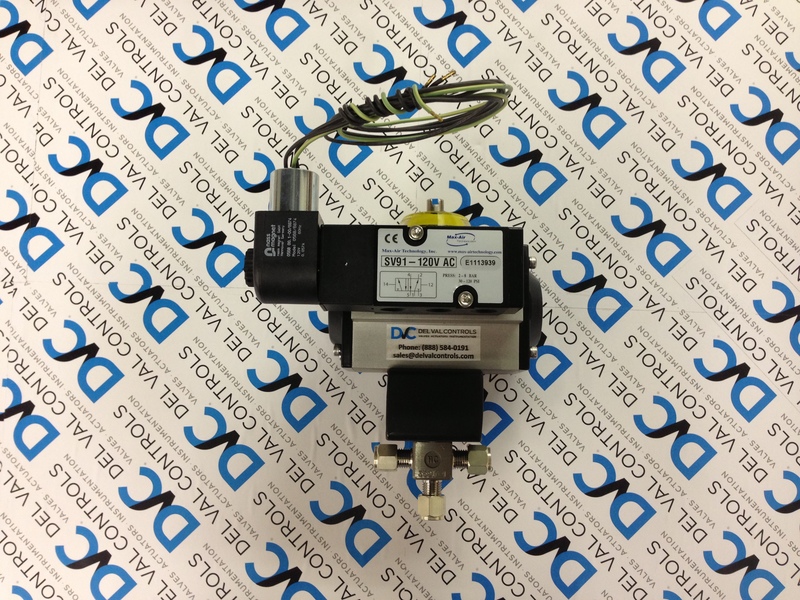 Below are examples of custom units Del Val Controls has provided to customers around the country.